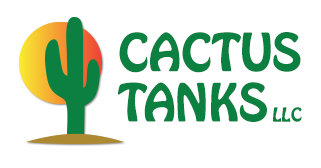 Cactus Tanks is a wholesale tank company specializing in propane tanks ranging from 5 lb. bottles to 30,000 gallon bulk storage containers. Most tanks are brand new, but we offer used or seconds (second class). We provide our customers with a wide array of offerings including bobtails, containers, domestic tanks, anhydrous nurse tanks, storage tanks, and more. Used tanks that we buy undergo rigorous testing and refurbishing to ensure a top quality product at a lower cost than brand new equipment. Check out our amazing dealer prices on new and used models of 320 gallon tanks, 250 gallon tanks, 150 gallon tanks, and 120 gallon tanks. WHILE SUPPLIES LAST!